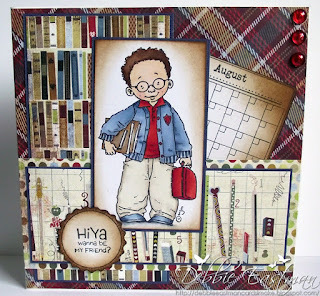 My card today I have used the cute little Mo Manning stamp Oxford. 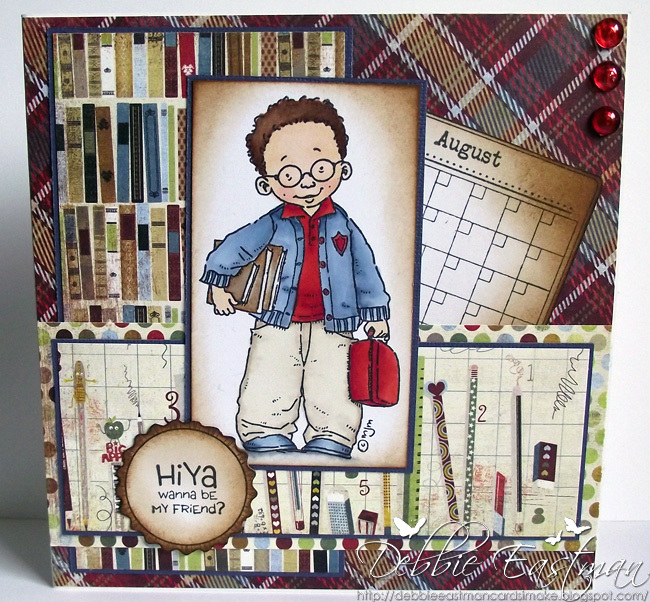 He is just perfect for all those little ones going back or even starting school. I have matched him up with the gorgeous new Basic Grey pad also called Oxford... how spooky is that lol. 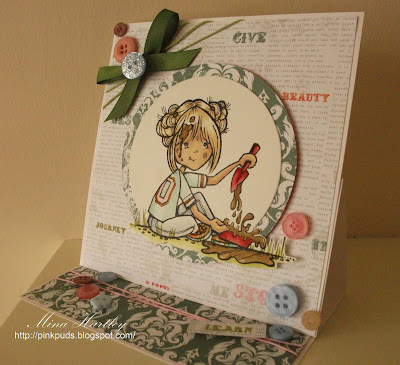 The calendar stamp is a Whimsy Stamp along with the Bottle Cap stamp & Die. My Image has been coloured in with a mix of Copic Ciaos and Spectrum Noirs. The edges have been distressed with Tim holtz vintage Photo distress ink. 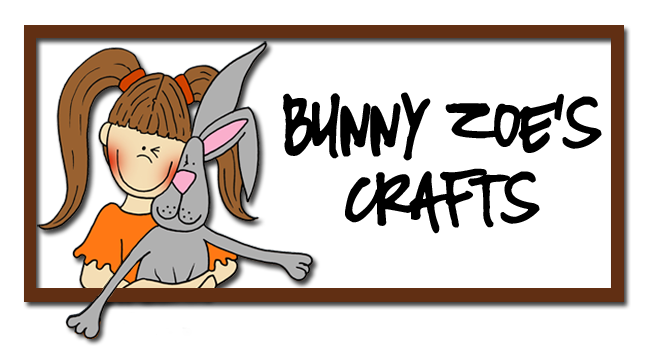 All items in orange are available in bold from Bunny Zoe's Crafts. See you Saturday when I will be back with some more sweet stuff! Also now all SALE items are at least 35% off!!!... 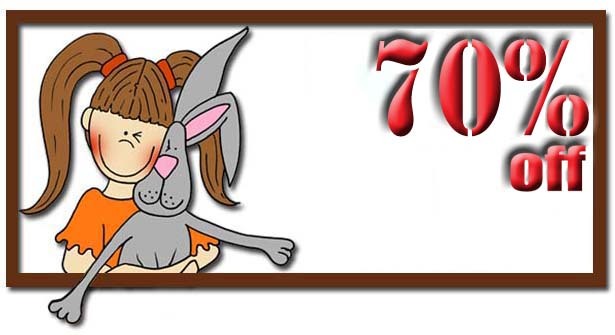 over 500 products so be sure to have a look!!! 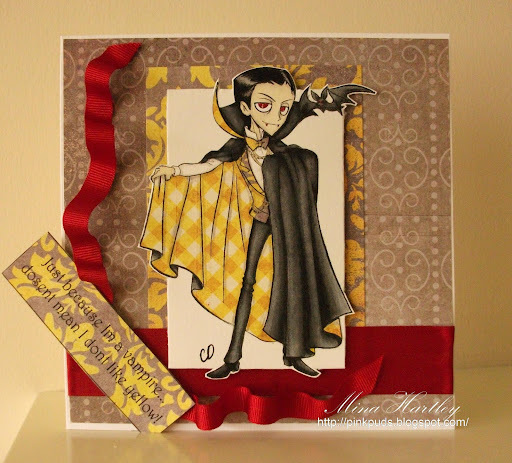 Today I would like to show you my newest DT creation and therefore I selected this time Rocking Tilda. Then I just had to dedicate my new punches, first the great fence *On the Fence* and *Gadget Gears* from Tim Holtz and also the sweet dies *Flag and Cloud, Swirly Butterfly Die & Vintage Tag Die from Magnolia. 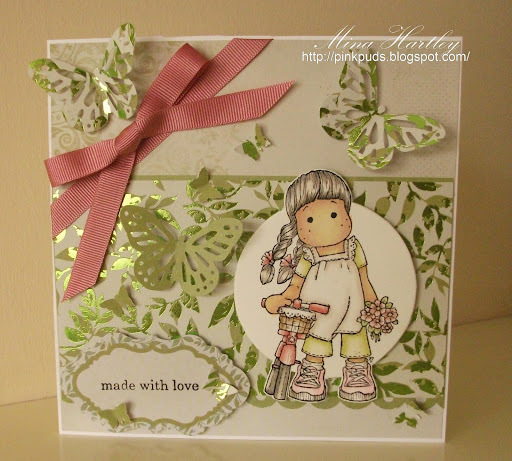 The little sentiment is from the Everyday Mini Postage Stamp collection from Whimys and I also used some great Flat Backed Pearls All these products can be found over at Bunny Zoe´s Crafts. 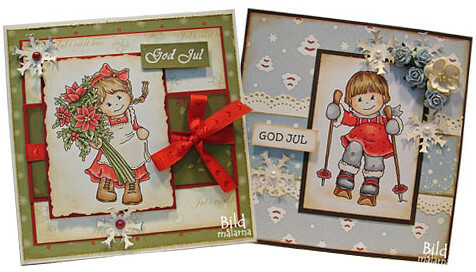 *NEW Christmas Bildmalarna - Now Shipping!!! Hope you had a lovely weekend. 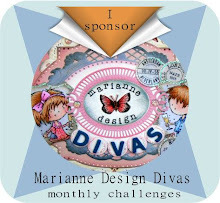 I have got an Easel card to show you and it's also a reminder of our current challenge! You still have plenty of time to join in with your Easel cards! 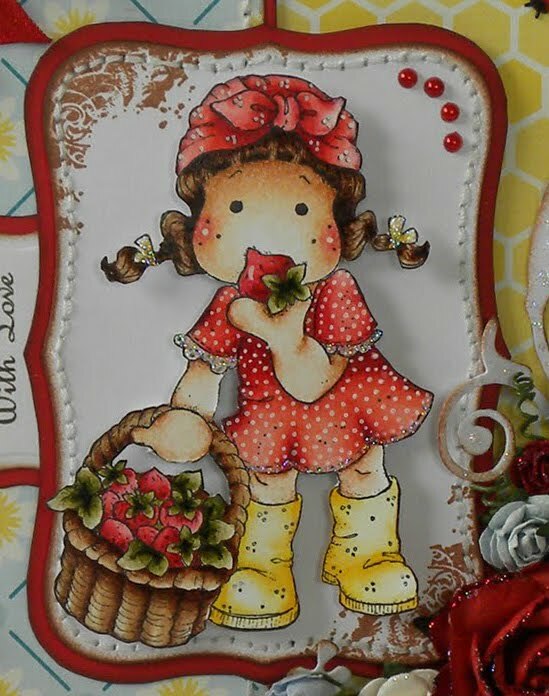 For my card, I colored the Strawberry Yummy Tilda. Isn't she the cutest? 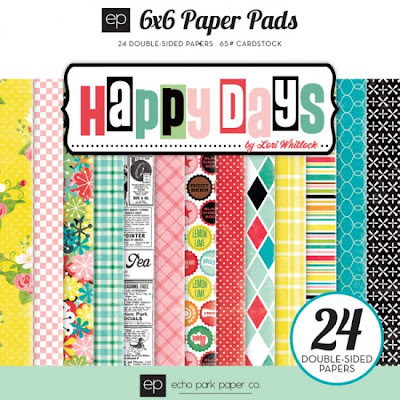 The pretty papers are from Echo Park - Coundry Drive 6x6 paper pad. The swirls and leaves are made with Whimsy Elegant Flourish Dies - there are 3 dies in the set and I used all of them, they are gorgeous, aren't they? 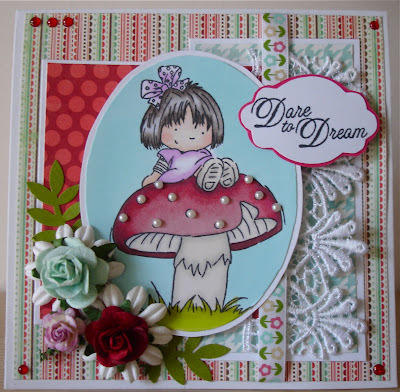 The border die is Magnolia DooHickey - Swedish lace. 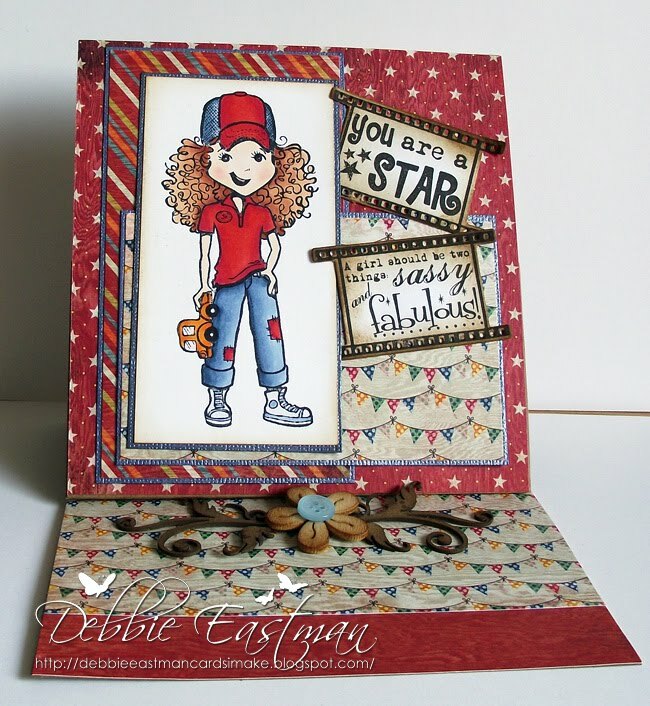 Of course, as usual I embellished my card with Flatback pearls and Stardust Stickles. The little strawberry charm is also available at Bunny Zoe's Crafts as well as the cute little blue button matching perfectly the design papers. 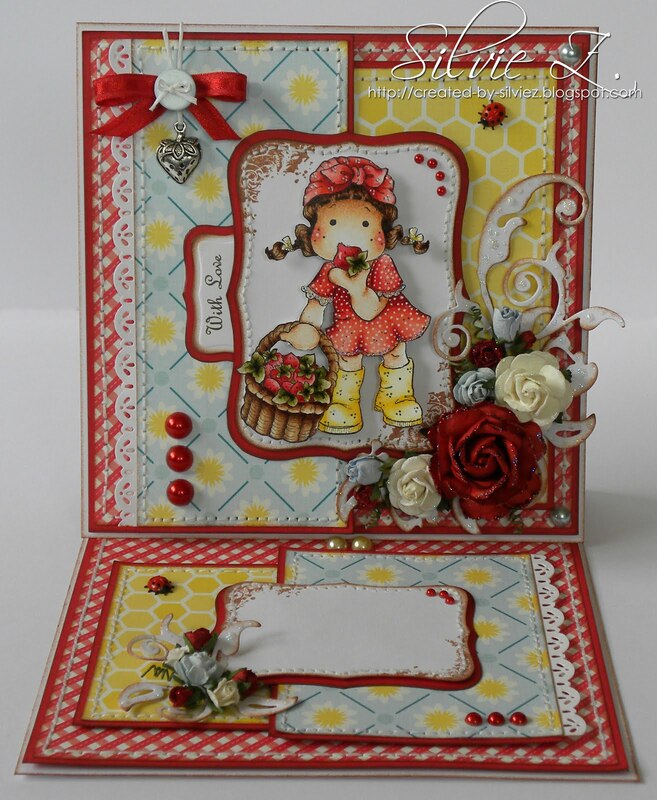 The bow is made with Bow-Easy - a must have if you like adding bows to your cards! 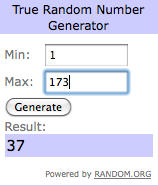 Thank you so much to everyone who took the time to submit an entry for our DT Call. 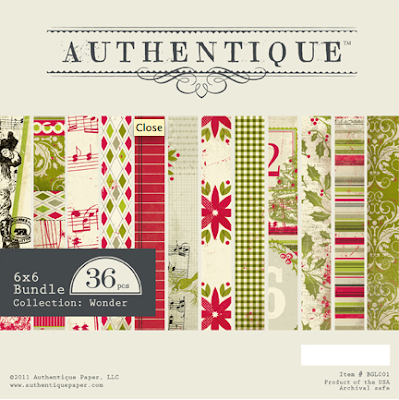 The response was overwhelming and it been a hard job choosing with so many talented crafters out there! 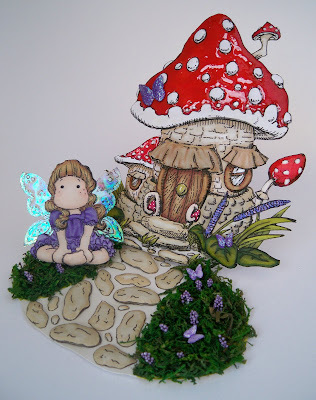 Hi everyone, I’m Tracy from Crafteezee. I have been married to my understanding Husband, well sometimes, for 25 years. I have two lovely children, Jade who is 19 and my son Conor who is 16, I know I don’t look old enough, lol. I got into stamping just before Christmas 2009. I was inspired seeing some cards made with Magnolia stamps and decided to make a few Christmas cards. 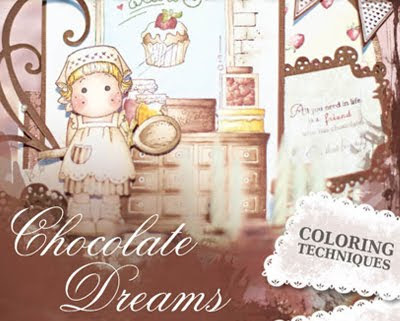 I was instantly hooked and purchased my first copic pens and started by blog in January 2010. 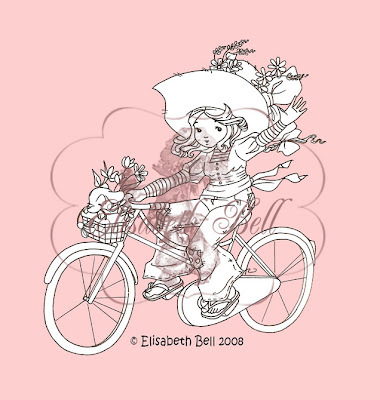 I am now addicted to stamps and all things crafty and if I am not in my craft room, I am on my laptop or my iphone, well according to my husband that is. I also work full time as a Purchasing Office Manager for an automotive company, so I am generally a very busy lady, but one who always finds time to craft. 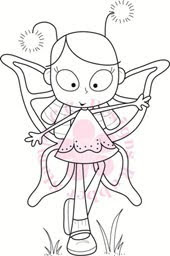 I'm Maria Therese and I'm living in Norway with my husband and two sweet girls (2 and 6 years). I work as a hairdresser and spend as much time as I can in my little crafty corner upstairs. My husband is very understanding of my addiction, maybe because he get some peace and quiet haha.. 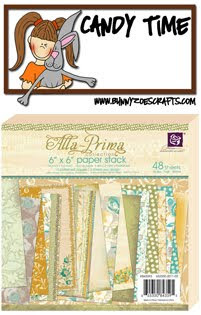 I started Scrapbooking 6 years ago right after I had my first little princess and then got to card making from there. I love coloring the images and although I have a big box full of unused cards I keep making more of them, this is how I relax. I am so happy Nikki chose me to join her team and I'm looking forward to show you what I make. Hi everyone, I am Karina, 45 years young, living in Switzerland together with my partner Kurt. I have no children, but my three furry cat friends. I love to craft since I can remember and tried out several stuff and techniques. My big passion and addiction is definitely stamping and card making. I am fascinated about the huge variety of images and stuff to work with. Since I started blogging about two years ago, it opened so many other sides to me; meeting many lovely alike thinking peoples around the world. I never lost inspirations for new creations since. Another passion of me is photography. I am so happy that Nikki asked me to be a part of her team. I always admired the creations of her fabulous design team. Now I am a part of it as well, which makes me so happy!! 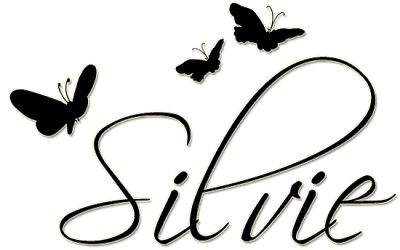 My name is Bettina Billung and I live in Sweden with hubby, 2 kids (son 15 and baby girl who is 2) and allot of furry friends at the mo (anybody want a kitten... lol?) I'm still kinda a newbie. I have been playing with paper for about 1 year and 7 month now and I'm loving it. So I'm still learning and there's still so much for me to try out and i cant wait! 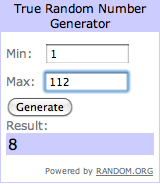 Everyday I see something so beautiful and wonderful in blogland that I just have to try it myself. Sometimes it ends up almost like I had in mind, but then sometimes... well... you can see that I'm still just learning. I'm so over the moon about this, It's a dream come true (I'm still having a hard time believing that it's true... lol) I have no idea how i'm gonna keep up with these wonderful and talented ladies... but I'm gonna do my best. I'm sooo happy to be here and i can't wait to get started. It's gonna be so much fun! We can't wait for them to get started and share their work with you! Once again thank you to all our applicants and sorry we could not respond to you all individually. 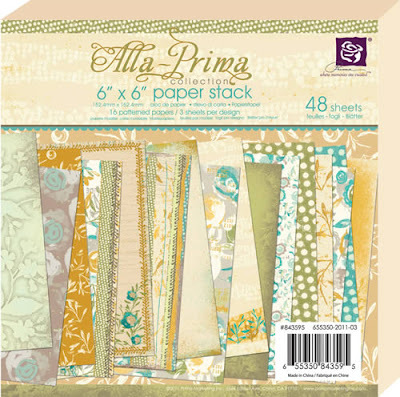 This week we're giving one lucky blog reader the chance to win the pretty new release Prima 6x6 Paper Pad - Alla-Prima. 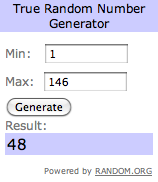 Become a follower - You will want to stay tuned as each week we will have a new candy prize!!! 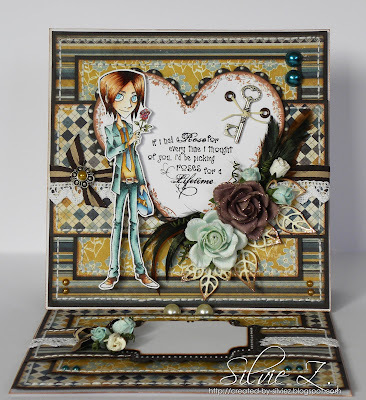 Plus our blog is updated with our Monthly Challenge, Design Team creations plus store news and offers. 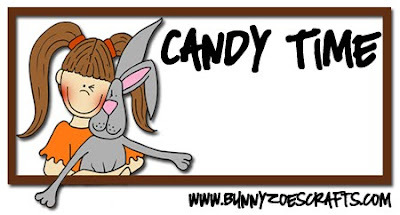 This candy is open to everyone worldwide and will close on the Friday, 26th August at midnight GMT. 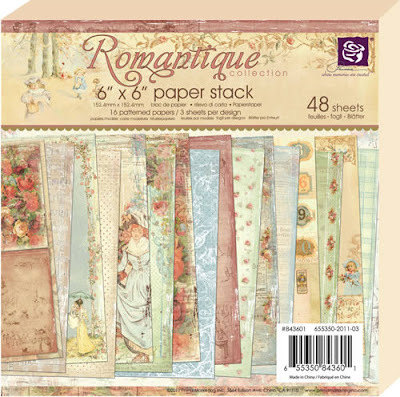 More fabulous papers arrived today! 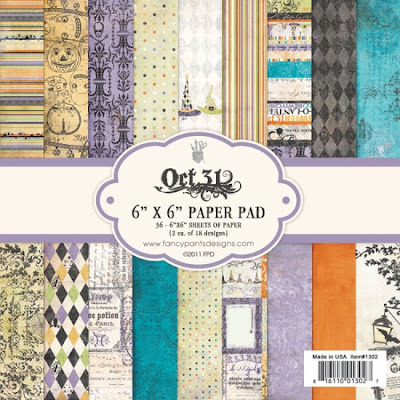 Basic Grey 6x6 Paper Pads - Nordic Holiday and Indie Bloom plus Cosmo Cricket 6x6 Paper Pads Odd & Ends. 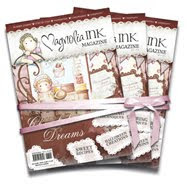 MagnoliaInk Issue 4 - Chocolate Dreams is now available to PRE-ORDER. The magazine is due to arrive in stock Monday!!! 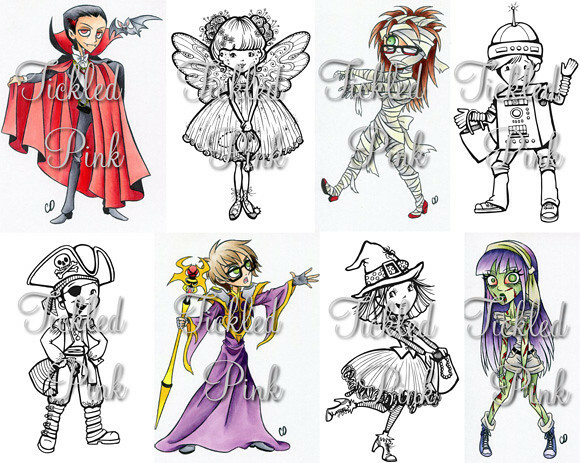 Now in store and ready to ship - Tickled Pink's fun release.... Lil Spinks and Spooks!!! Thank you to everyone who applied for our DT posts. We have been so overwhelmed by the amount of entries and all your amazing talent. We hope to announce the new DT members later in the week. Hi everyone Debbie Here with a super quick post with a little inspiration for you. For my card today I have used the fab new Kenny K Buggin Drummer stamp along with some MME Out of the Blue DP and a selection of buttons the cool image has been coloured with copic ciaos. 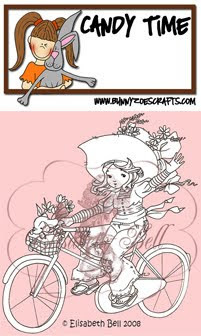 all of the above items are available at Bunny Zoe's Crafts . 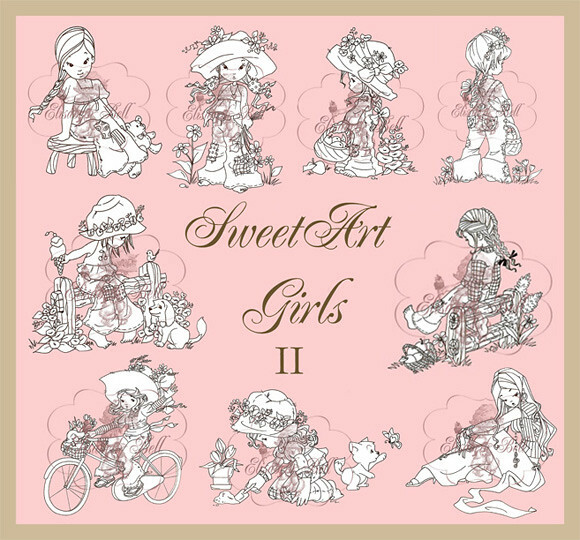 This week we're giving one lucky blog reader the chance to win the new release stamp Country Ride from the Belles 'n Whistles SweetArt Girls II collection. This candy is open to everyone worldwide and will close on the Friday, 19th August at midnight GMT. Exclusive to Bunny Zoe's Crafts Blog Readers - 10% off until Friday using code - bzblogreader (lowercase). Combine this with our SALE items for some fantastic savings!!! Expires Midnight, Friday 19th August. Hope you are all having an awesome Summer! 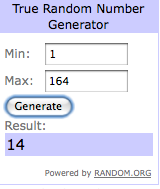 Thank you to everyone who entered our Fun in the Sun Challenge! 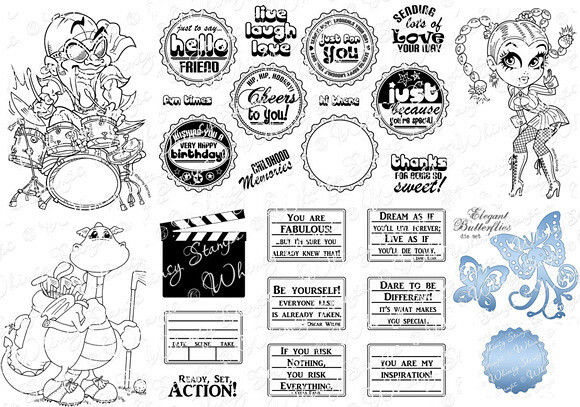 Here are the DT's wonderful creations for your inspiration! 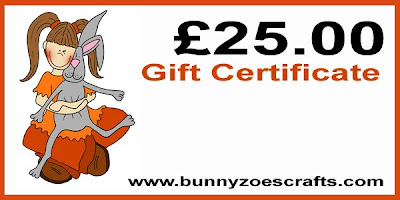 Be sure to click the links which will take you to their blogs for more details. Thank you for joining us Claire and for your beautiful creation. Claire used Magnolia Beautiful Tilda as part of her fabulous design. 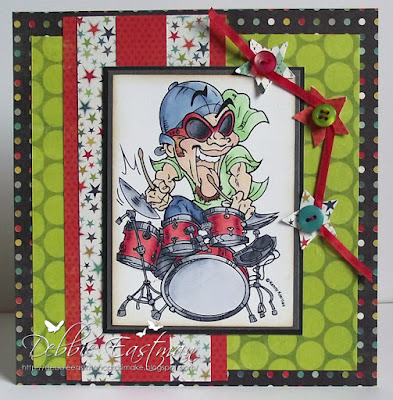 Basic Grey Life of the party Paper Pad, Tickled Pink stamp Lil Pinkette Tom Boyz Bobbi, Copic Ciaos Markers, Wooden ornament from the flower animal 1 set, Whimsy Film strip sentiments and film strip Die. 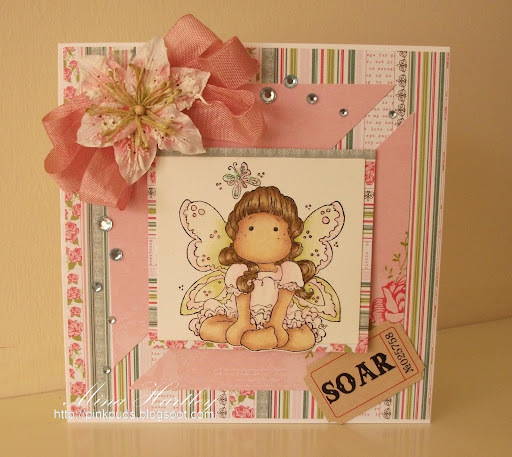 Echo Park Victoria Gardens Paper Pad, Tickled Pink stamps Lil Pinkette Tom Boyz Faith, Distress inks and buttons. We look forward to you sharing your creations with us! Next months challenge will commence on Monday, 12th September so you have until Midnight Sunday 11th September to submit your entry!! !